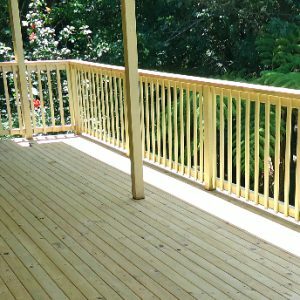 When building a new deck, you need some Australian hardwood or wood composite products. 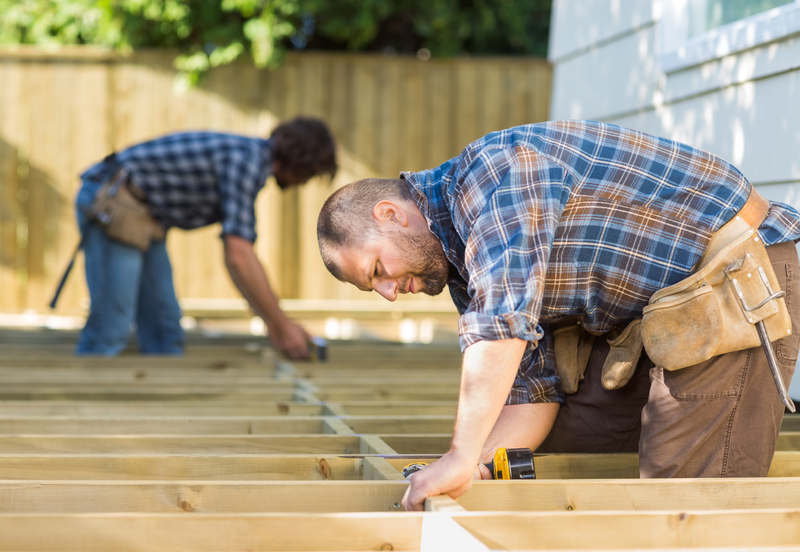 Timber & Building Supplies has a range of decking products at a very competitive price. Considering we’re online, our expenses are lower which means cheaper supplies for you. 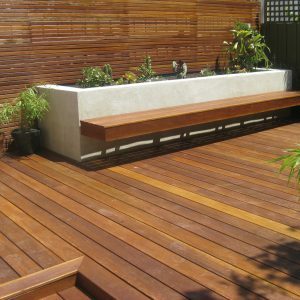 Species like Merbau, Blackbutt and Spotted Gum embraces the natural Australian hardwood look. 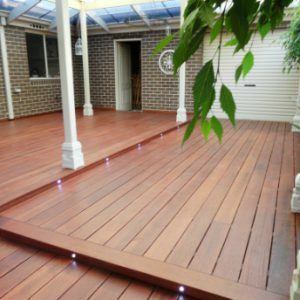 Keep in mind though, it must be stained in order to protect the decking from our Australian weather. 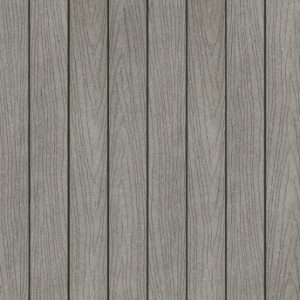 If you’re after something with less maintenance, we also have a range of Modwood decking and screening. 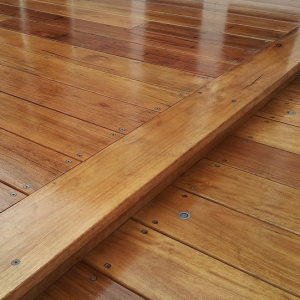 Once installed, no sanding and staining is required! 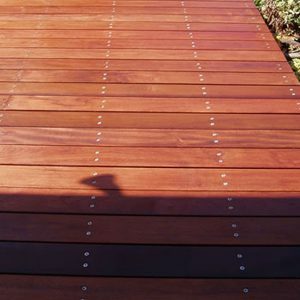 Check out our decking products below!